Make the most of what you’ve got – effortlessly, every day! 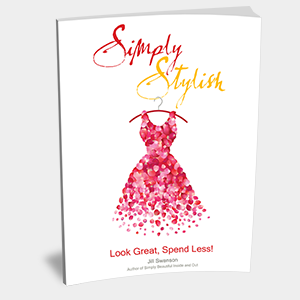 Packed with easy-to-use tips, this book is for women who want to simplify their wardrobe and look great in the process. Fun to read, inspiring before and after pictures and motivational inspiration throughout. 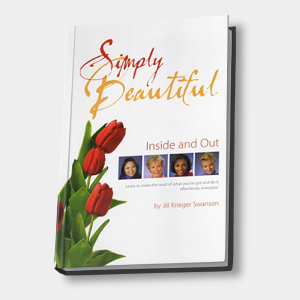 This best selling book is a closet reference resource no wardrobe should be without!